Sabre Education works to improve the quality of education for 4-5 year olds in Ghana, as this is the age that is most important for future change. Education is made fun through activity, play and dance, and every day we are taking steps to ensure the next generation has a brighter future. Click here to watch our #stepsforchange film. 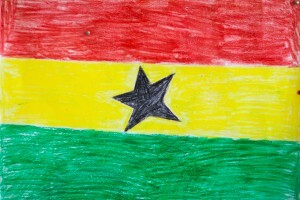 Here are some great initiatives you can get involved in to help raise awareness of the important work we do in Ghana and raise valuable funds so we can keep making steps to ensure the next generation has a brighter future. 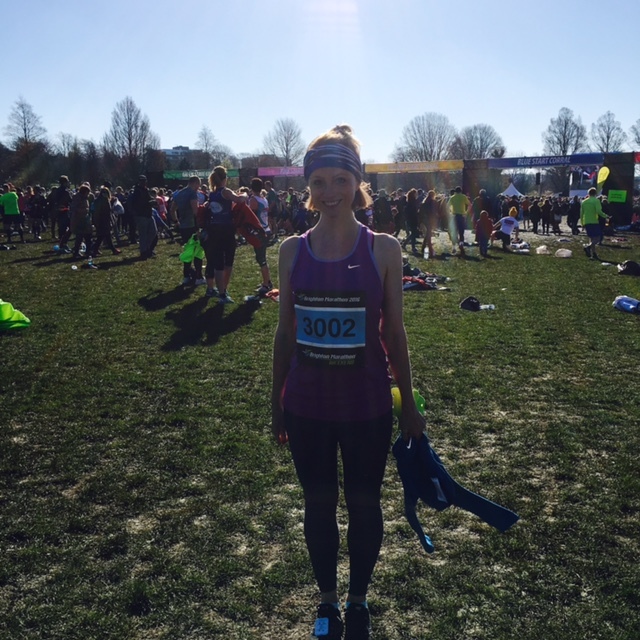 See what our fundraisers have been up to…. Our youngest supporters, the Strand Spartans, a fantastic 5 aside football team, have blown us away with all of their amazing fundraising efforts. 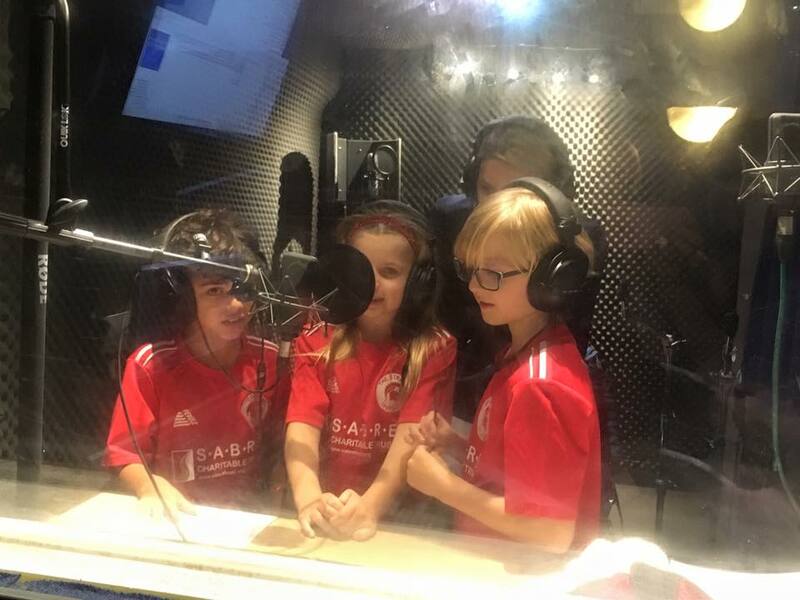 They recorded their very own charity Christmas Single, Strand Aid. The single raised a staggering £1,406. 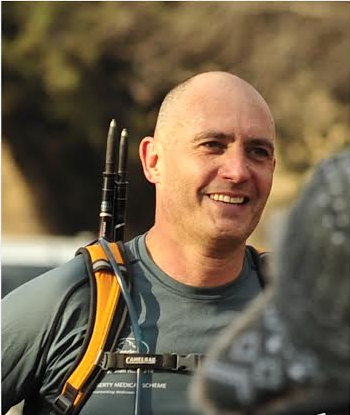 Kevin Light completed the phenomenal Marathon des Sables, ranked by the Discovery Channel as the most gruelling foot race on earth. This ultra-marathon is run in 6 days over a course of 250km through the Sahara desert, across salt pans, over sand dunes and up desert mountains, all in temperatures reaching 50 degrees Celsius! Kevin raised an amazing £1,081. Our friends at Exertis put the FUN into fundraising with activities from bake sales to bush tucker trials! 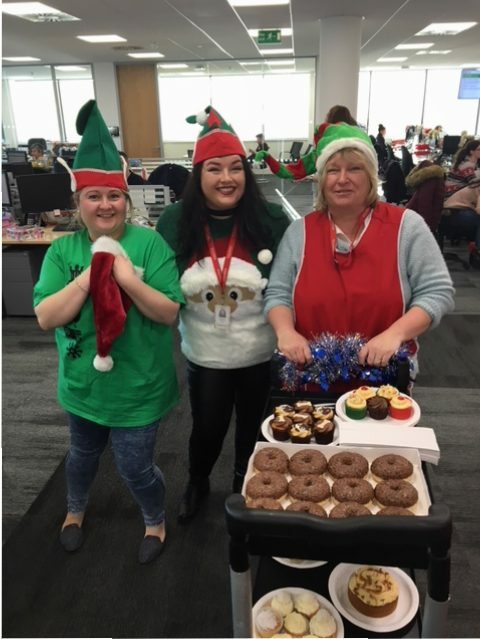 The cupcake roulette proved popular in their office, although they looked scrumptious, some contained surprise ingredients, including marmite and mustard. The Christmas fundraiser raised a festive £500.